The Sectors Summit site design project was completed in 2013 and was completed while working for Crazy Good Marketing. The project included a full website build and some online marketing infrastructure creation. A new emailing list and the training to use the email list. A fully developed website with video, interactive widgets, blog posts, custom colors and site design. A LinkedIn group was created and developed for the client. 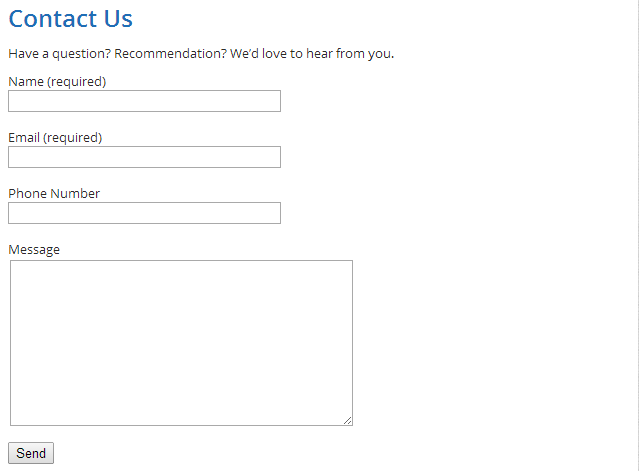 A Twitter handle was created for the client and a widget was added to the site that auto-updates with the latest posts. 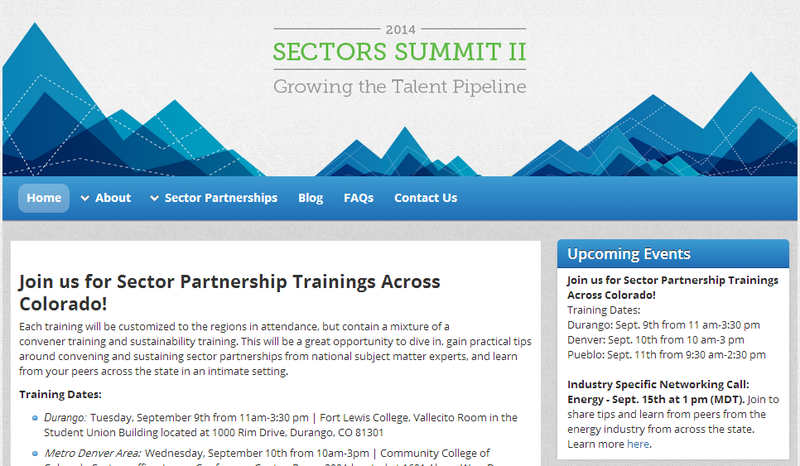 A registration platform was created on the WordPress site to register for the Sectors Summit event. Event participants were able to register for the event directly on the Sectors Summit site.